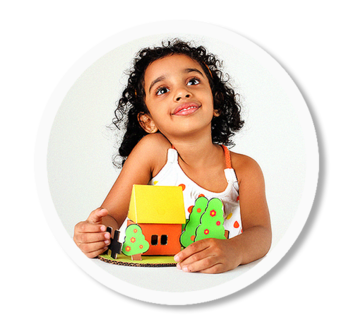 ​IOTA is a structured, proven self-learning program that gives your child the critical thinking skills and mindset to learn new materials independently. The key to IOTA Programs is the individualized instruction, carefully planned by an instructor. Regardless of academic level, your child will progress through the individualized instruction at his or her own pace – advancing step by logical step. IOTA's disciplined, worksheet approach to learning advances your child’s abilities in the classroom and throughout life. In fact, many IOTA students are studying above grade level. ​Say good-bye to guessing. Rather than assuming your child’s ability based on age and grade, we determine your child’s exact academic needs and attitudes towards learning through our innovative IOTA assessment process. We dig much deeper than other tutoring companies, and the unique insight we gather allows us to create a personal learning plan, just for your child. We know you want what’s best for your child, and IOTA’s tutoring programs deliver. Our students typically see up to three times more growth in their math and reading scores than other students. BECOME A CERTIFIED FIRST STEPS INSTRUCTOR! !